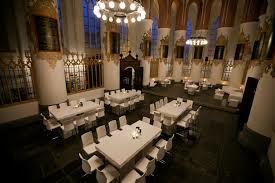 The conference dinner for EuroVis 2016 will take place in the evening (18:30-23:00) of June 9th 2016 in the Der Aa-church, Akerkhof 2, Groningen. Information about the venue is given below. 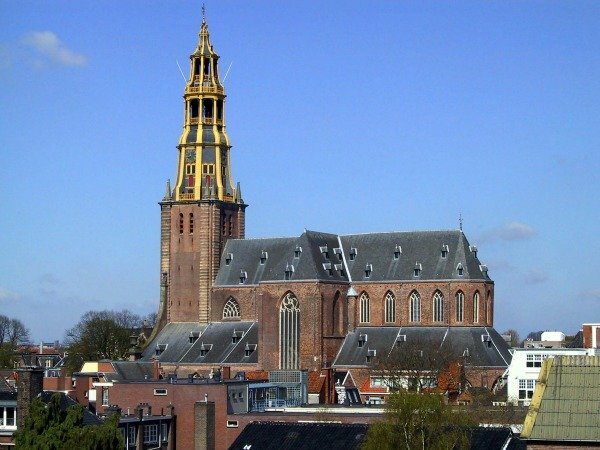 Der Aa-kerk is a gothic church, first mentioned in 1246. The building has known a long and tumultuous history, passing through several partial destructions, restorations, and re-designs. In recent years, the building is used for various cultural events, such as concerts, theatre, exhibitions, congresses, meetings, and other festive occasions.